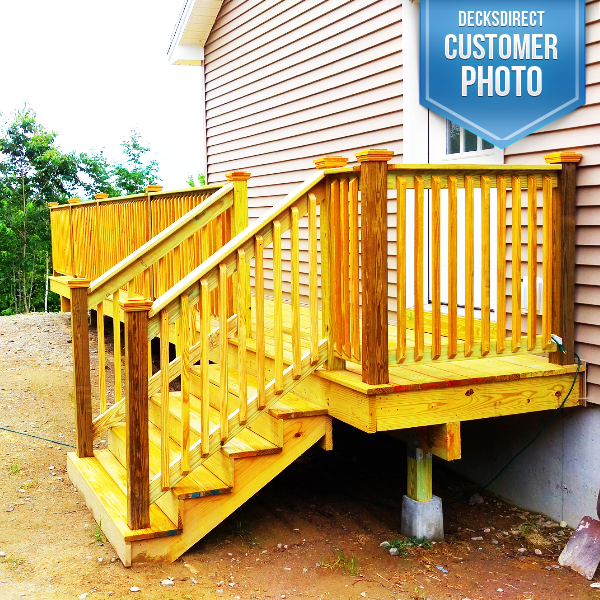 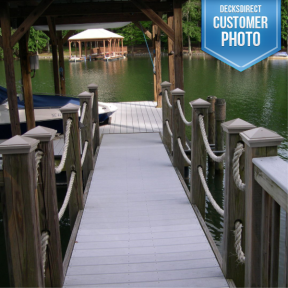 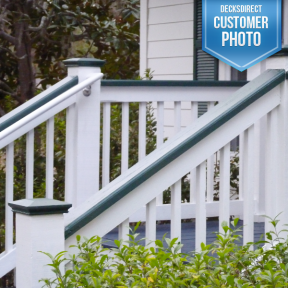 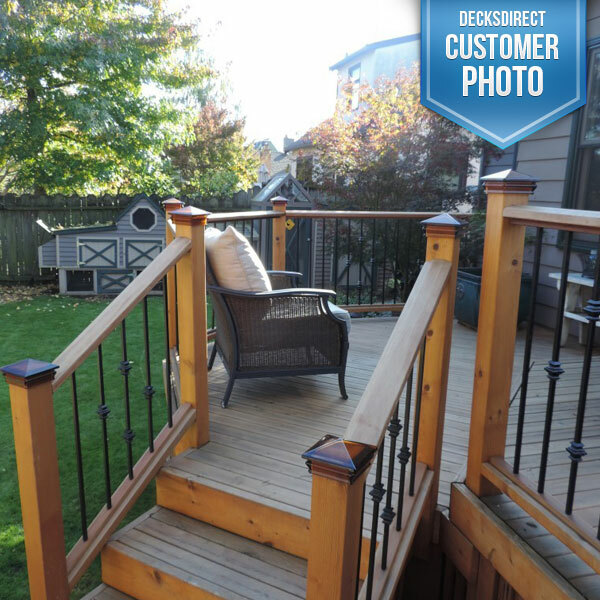 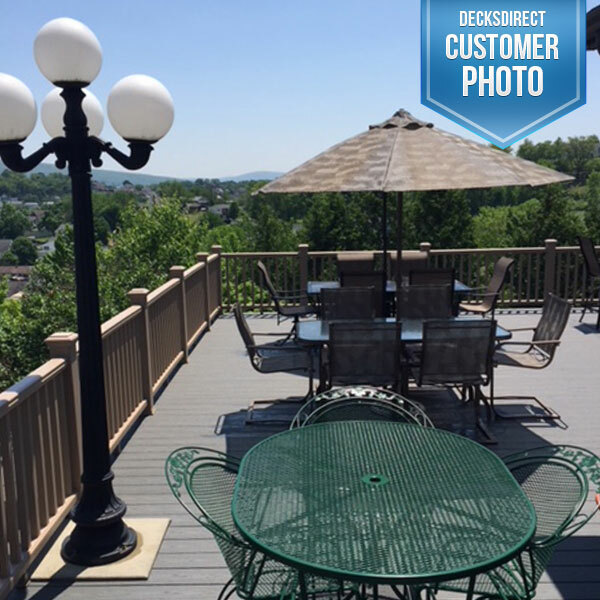 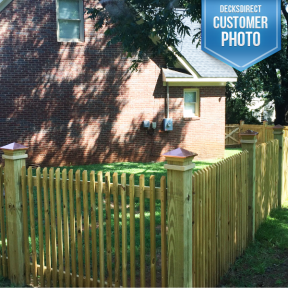 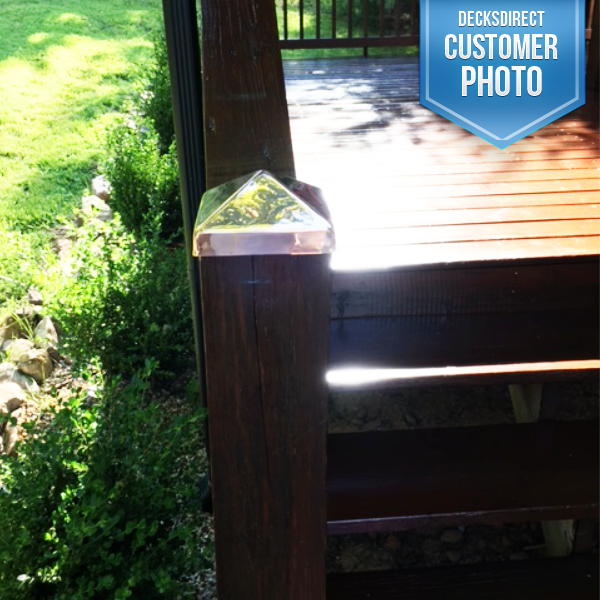 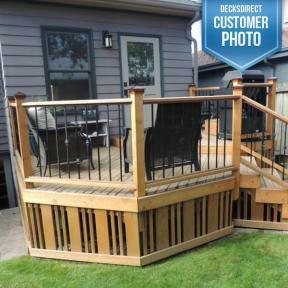 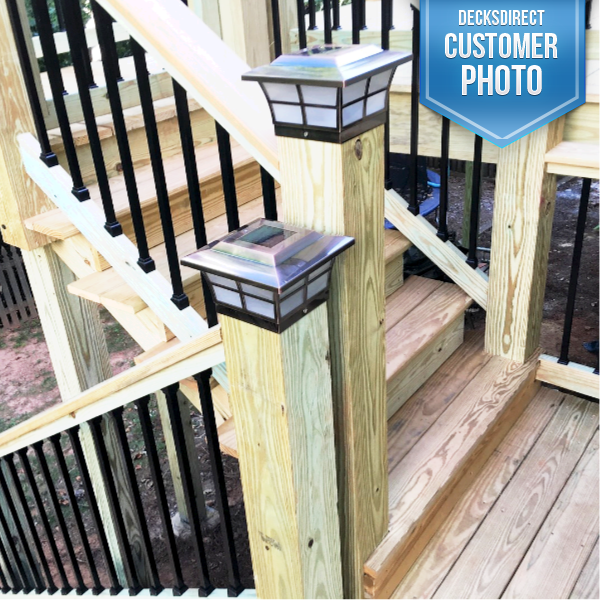 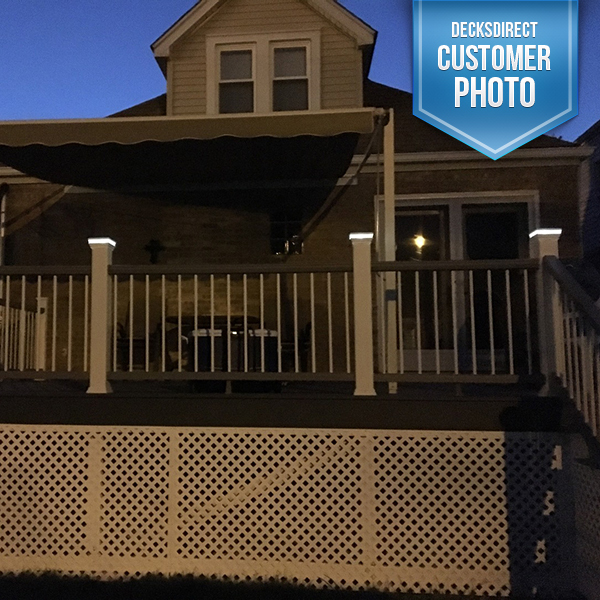 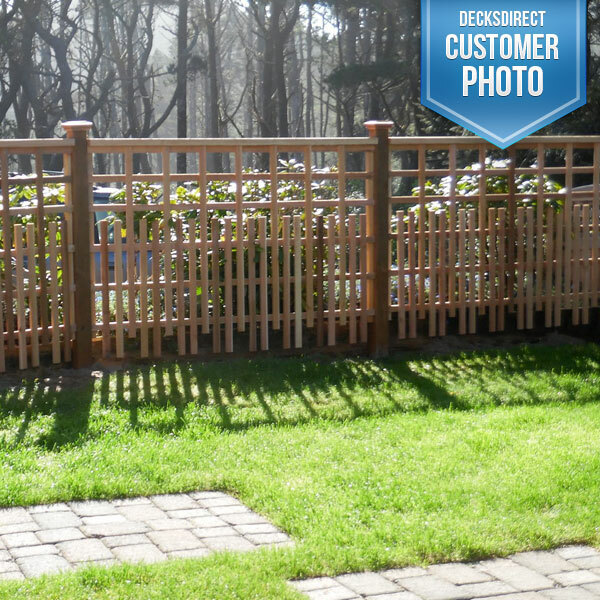 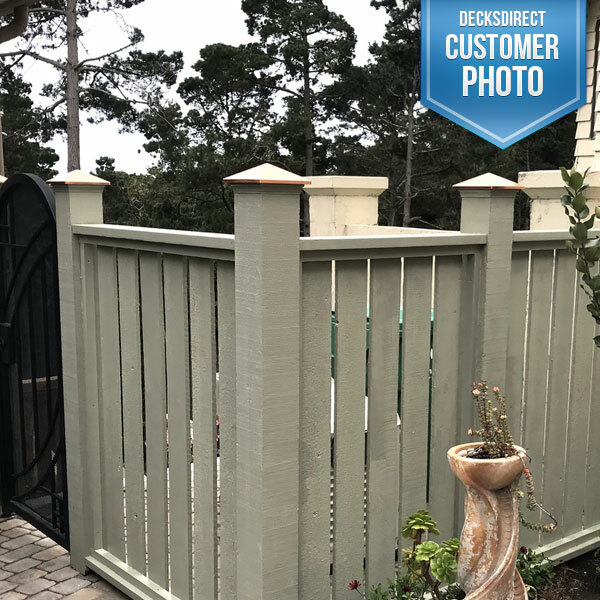 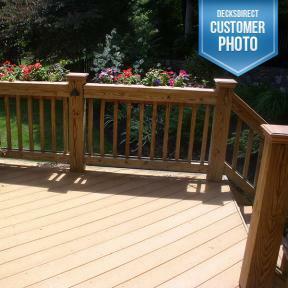 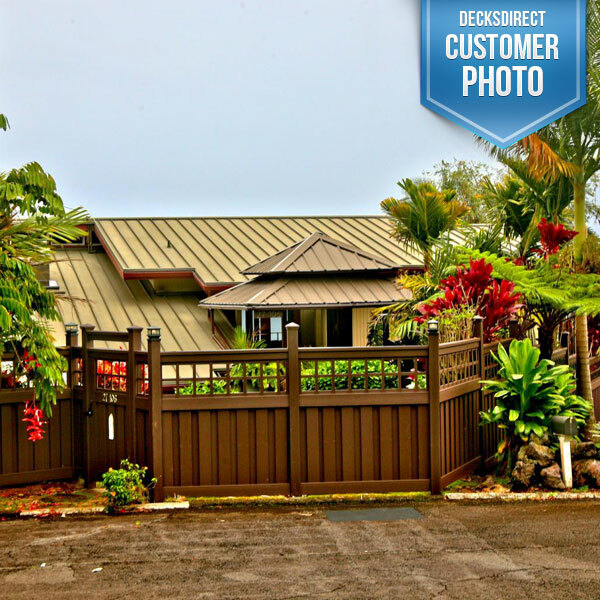 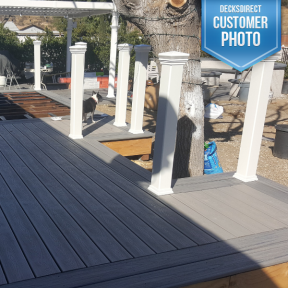 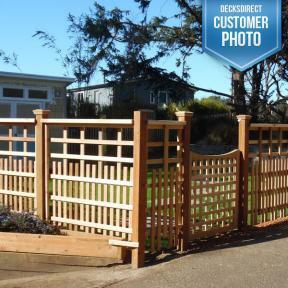 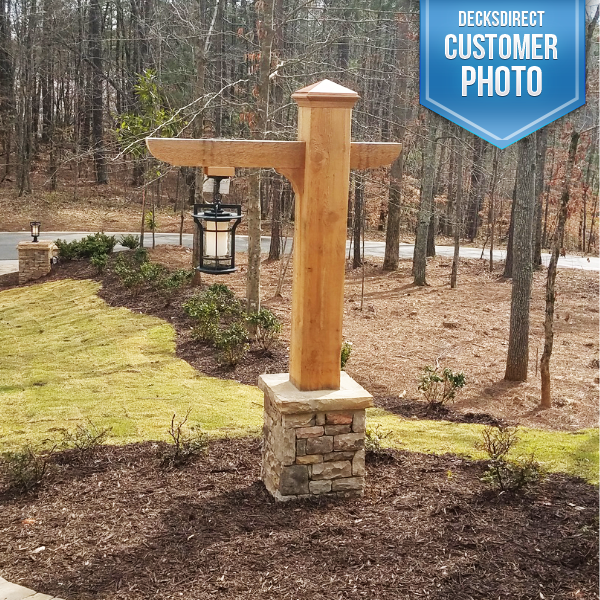 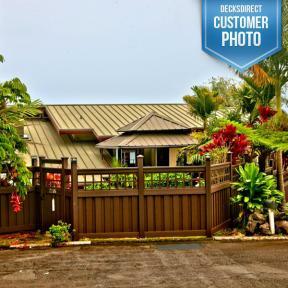 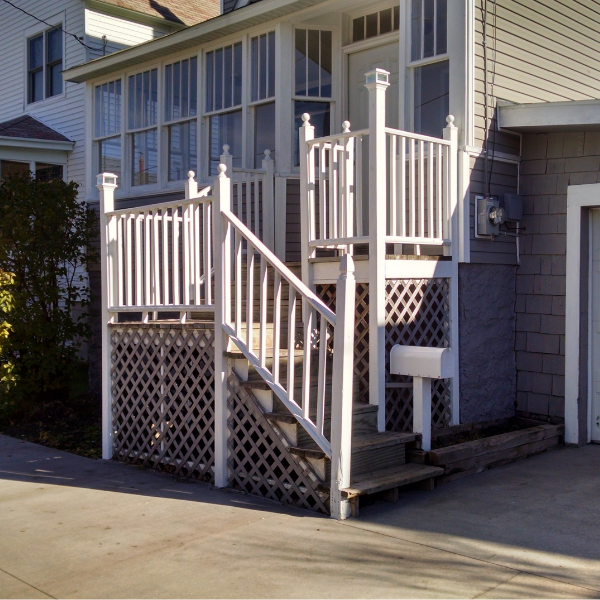 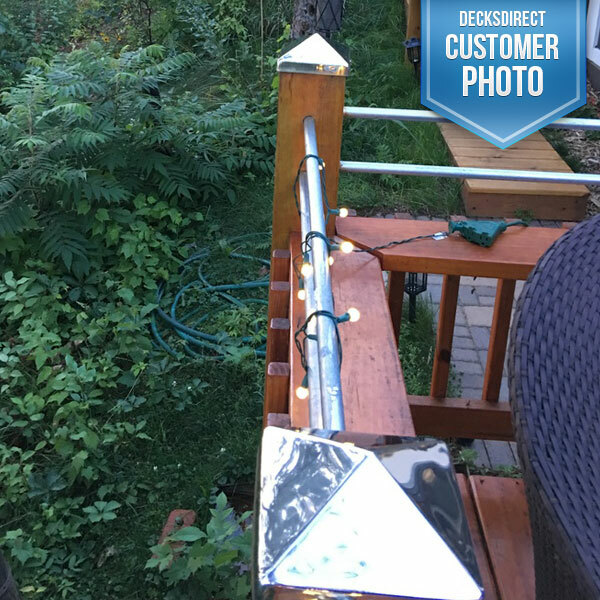 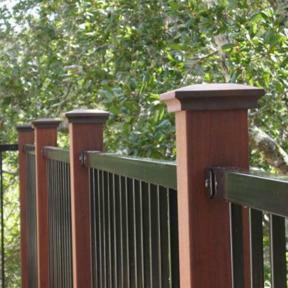 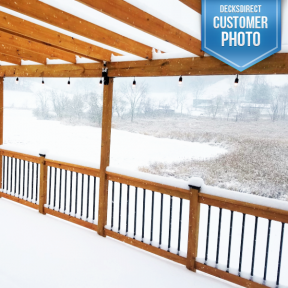 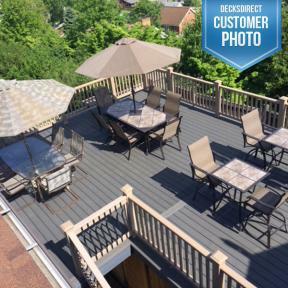 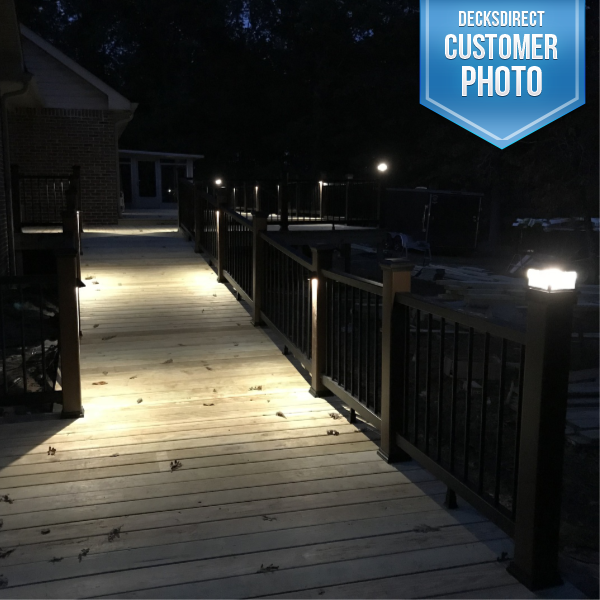 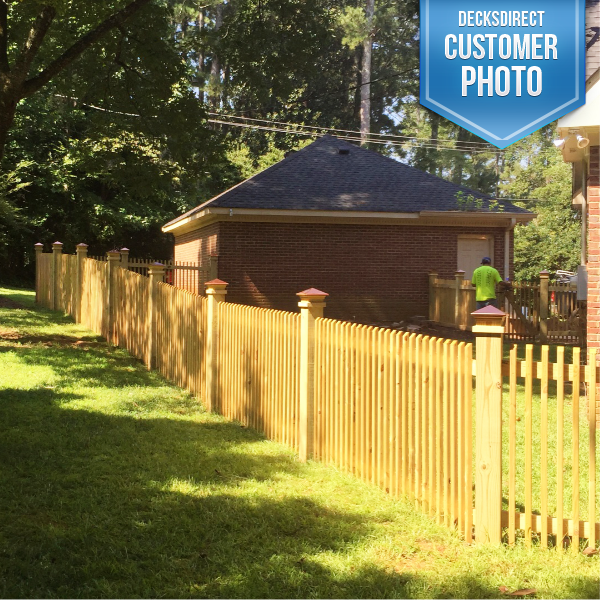 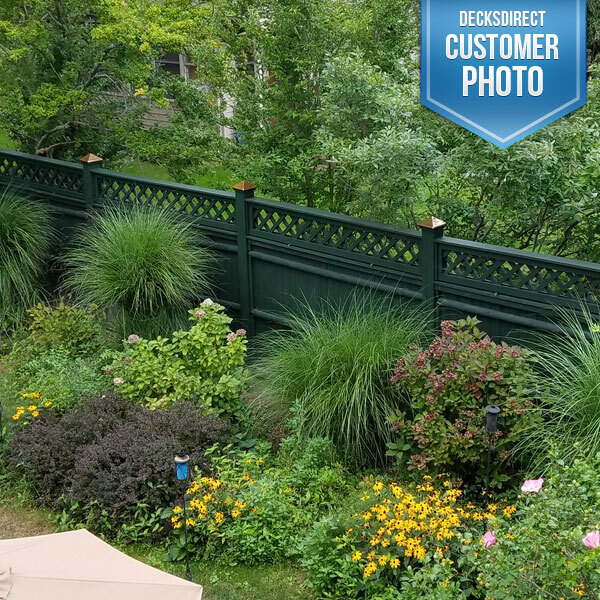 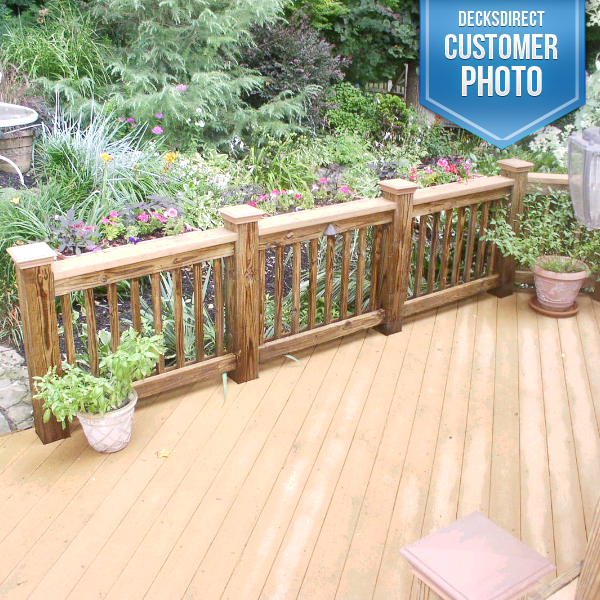 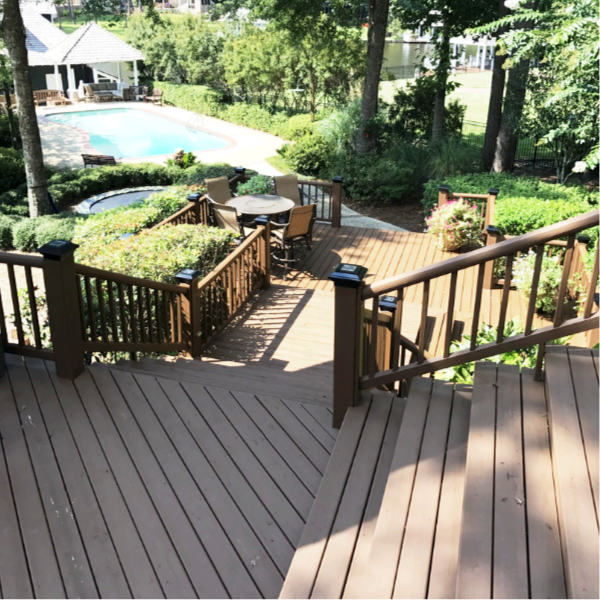 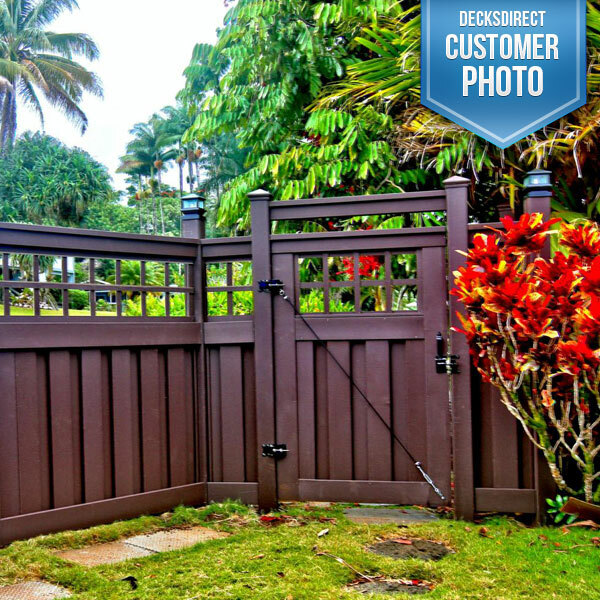 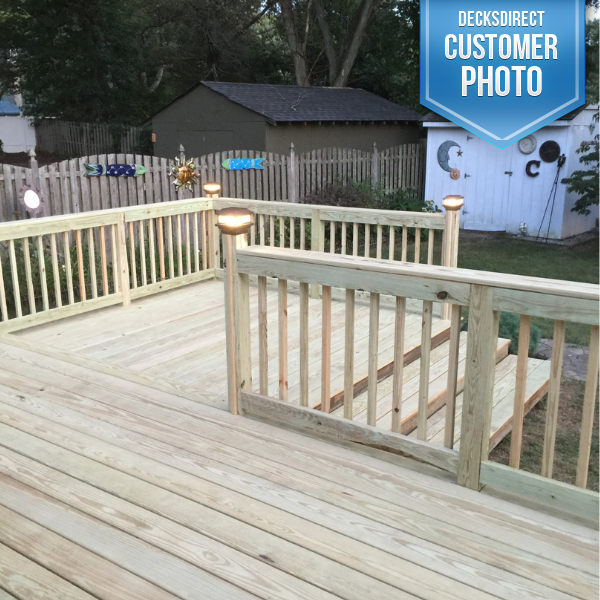 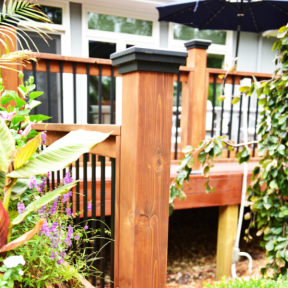 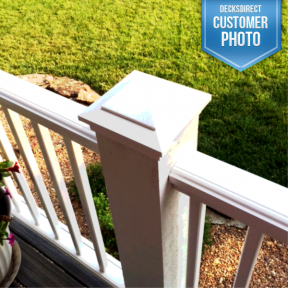 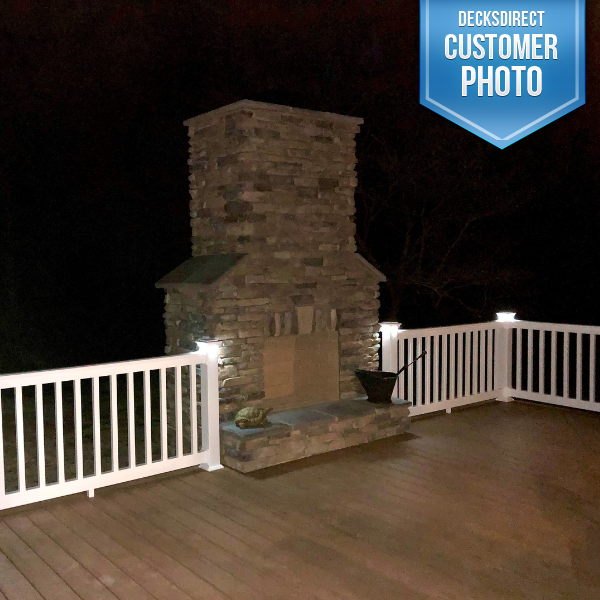 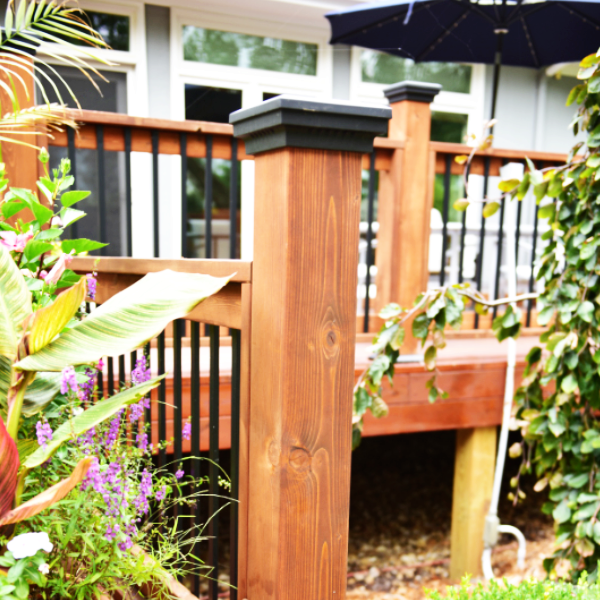 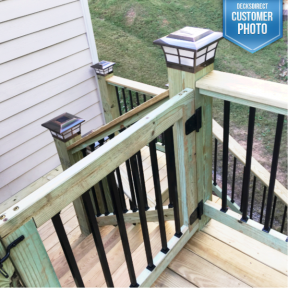 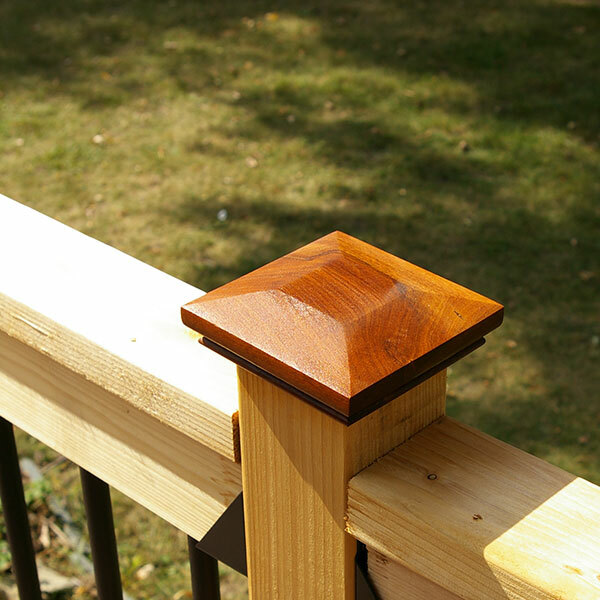 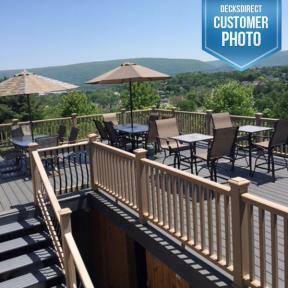 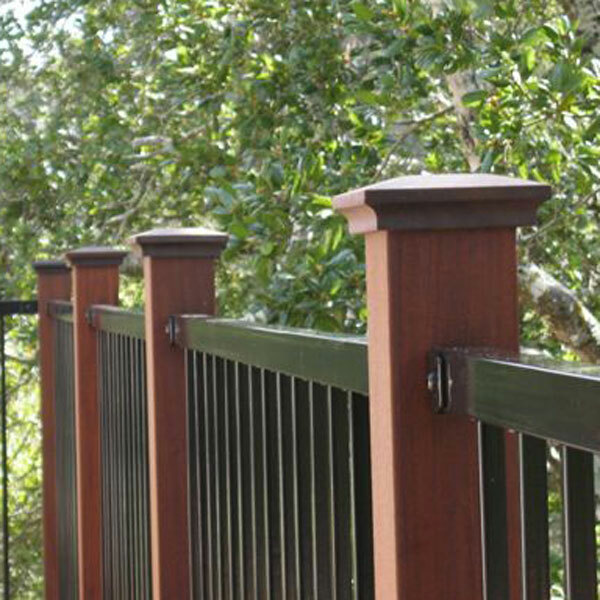 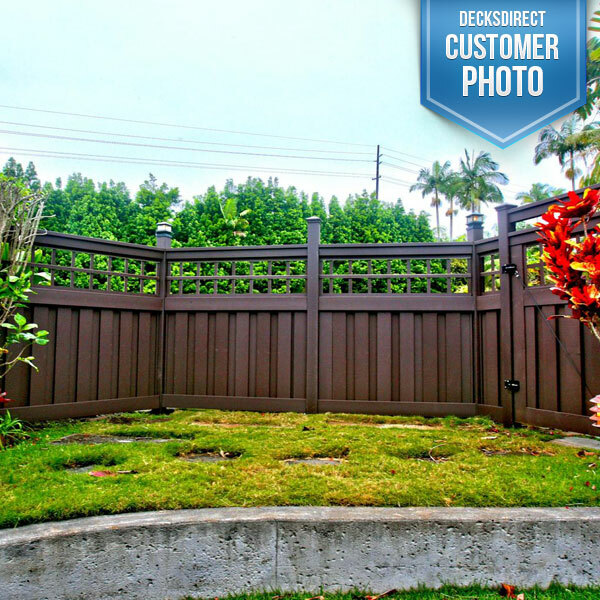 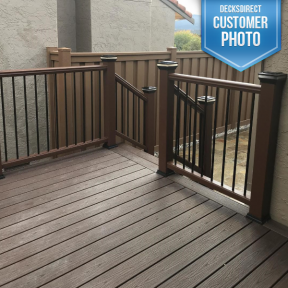 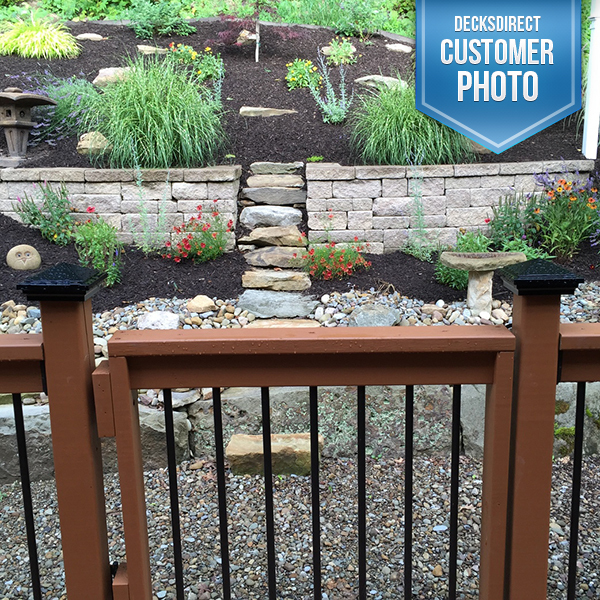 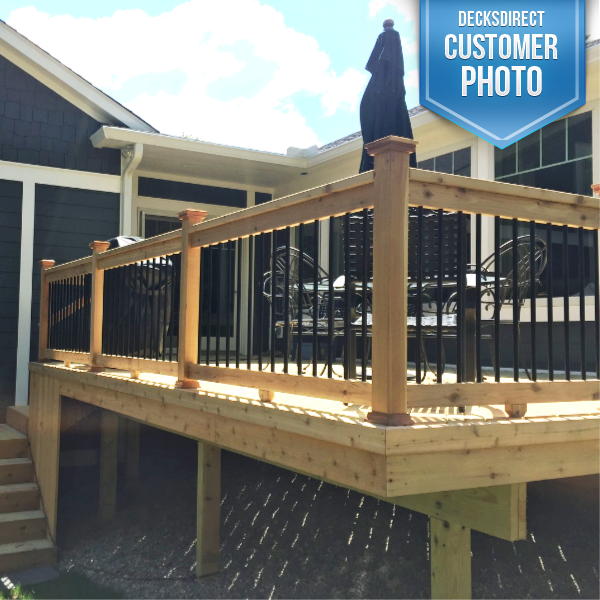 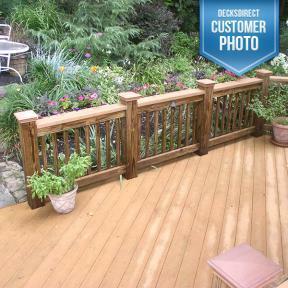 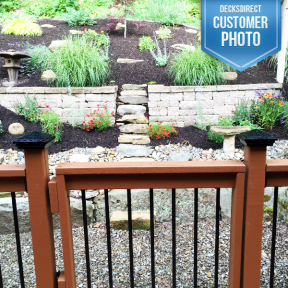 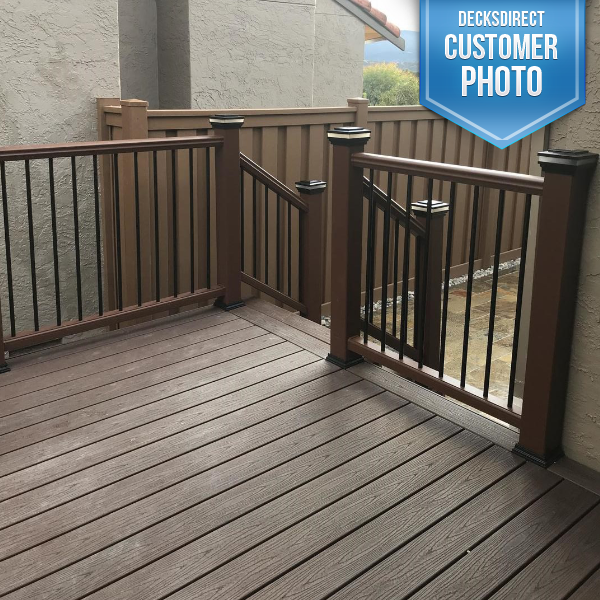 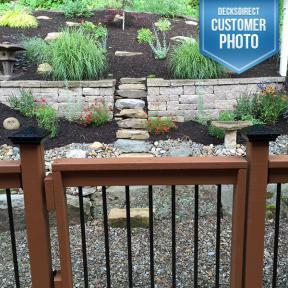 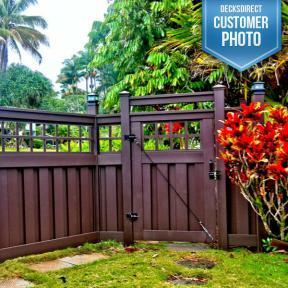 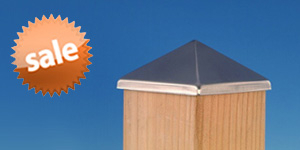 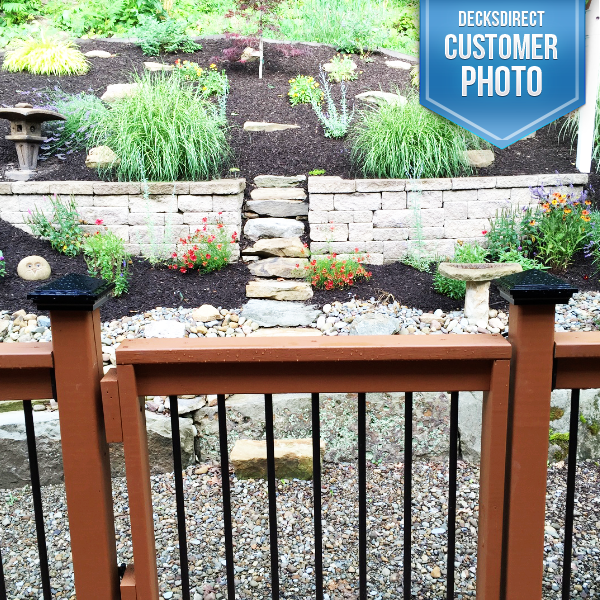 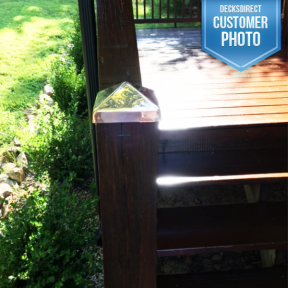 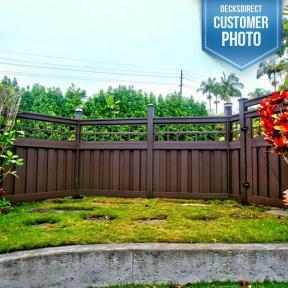 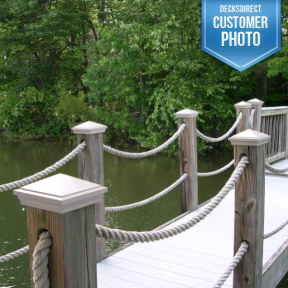 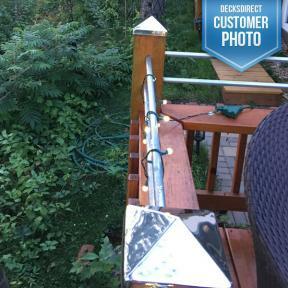 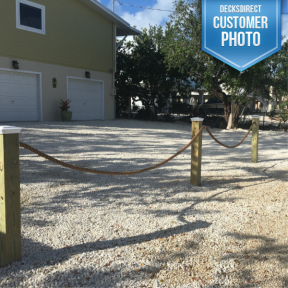 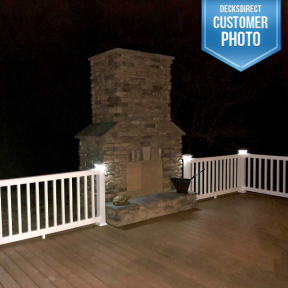 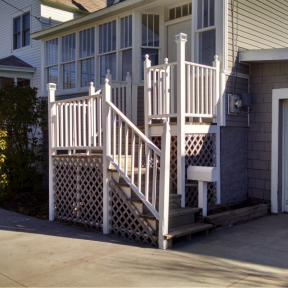 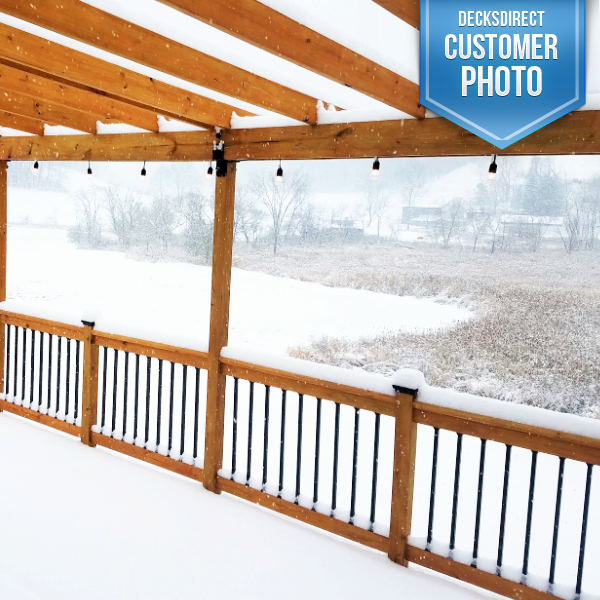 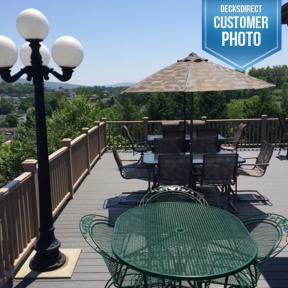 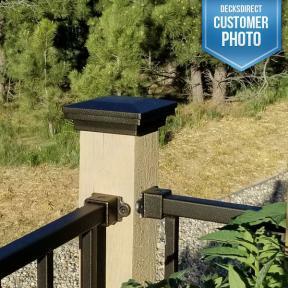 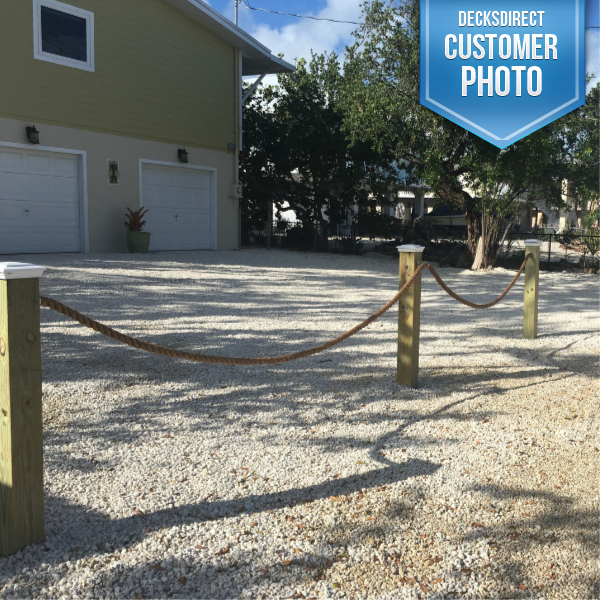 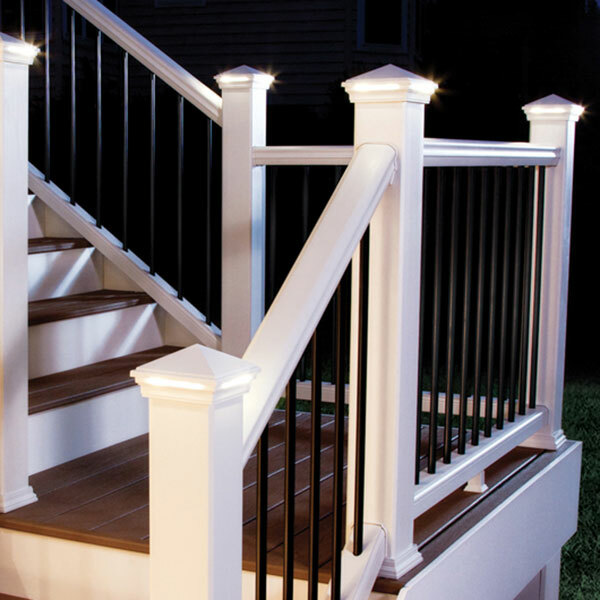 Get inspiration for your deck project by browsing our Post Cap Image Gallery. 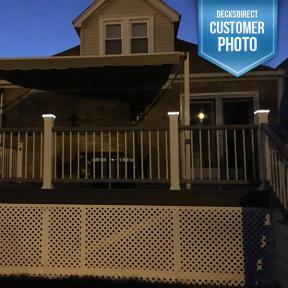 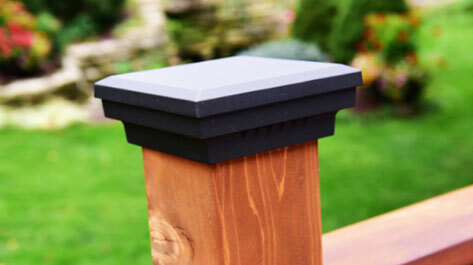 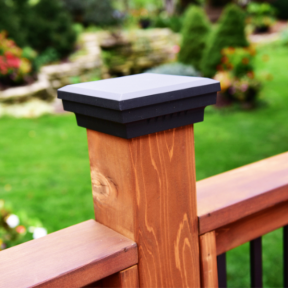 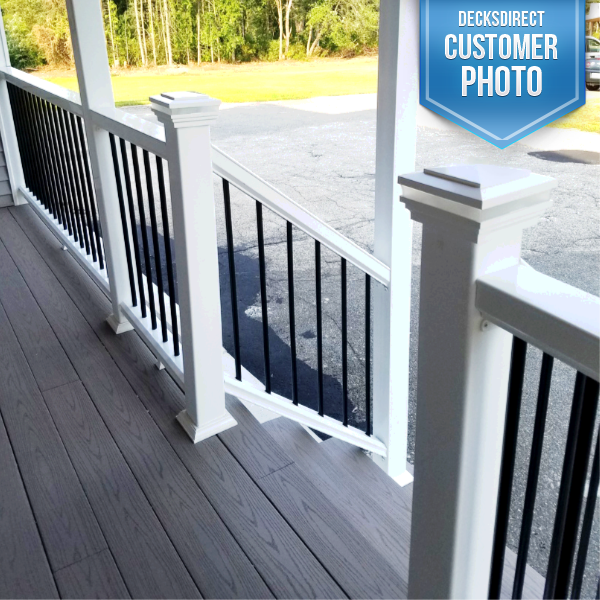 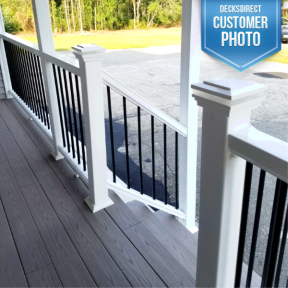 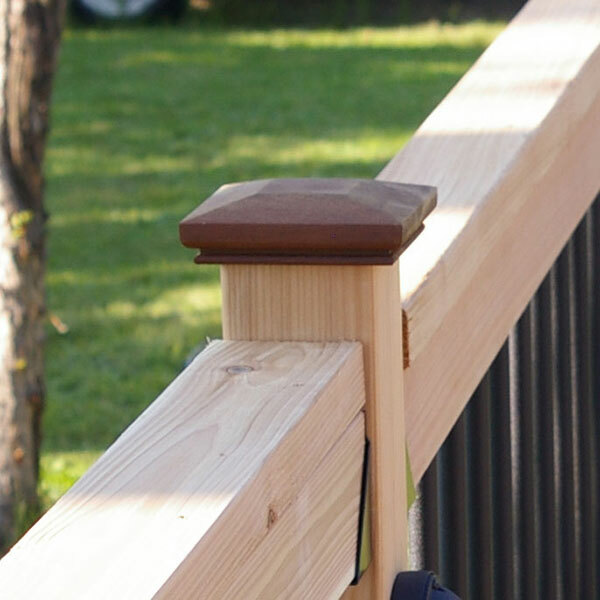 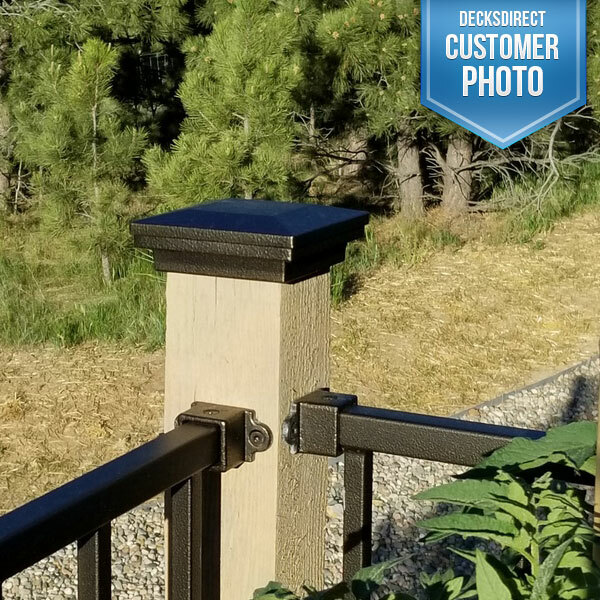 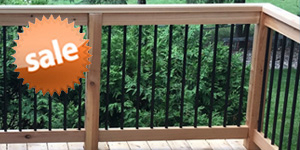 Post caps are a great way to protect your post while adding a little bit of style to your deck. 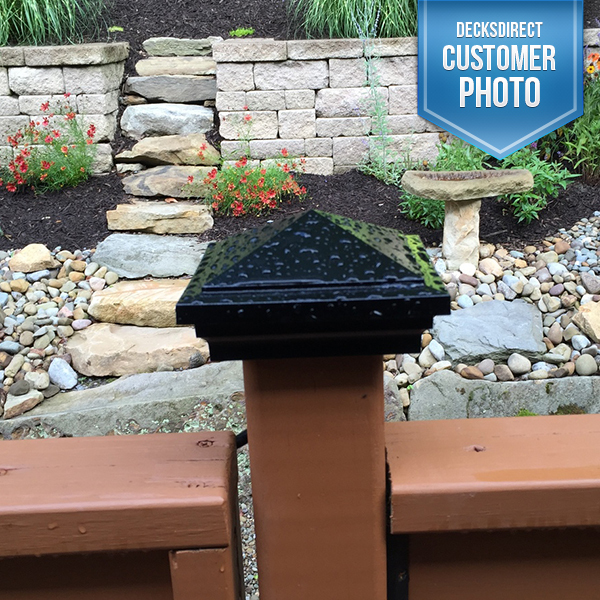 Use Pinterest to start your own collection of inspirational post cap photos by clicking the "Pin it" button on your favorite photos.